This "mini" version is just as fun as the original! 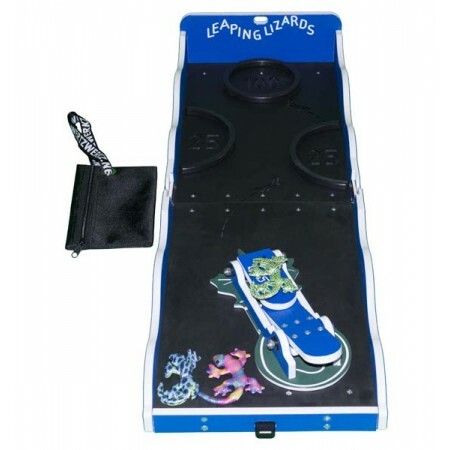 Instead of a mallet, you use your hand to launch the lizards onto the scored targets. This version is lighter and easier to store.